Ep. 40 - 2012 Preview: Ears Will Drool! 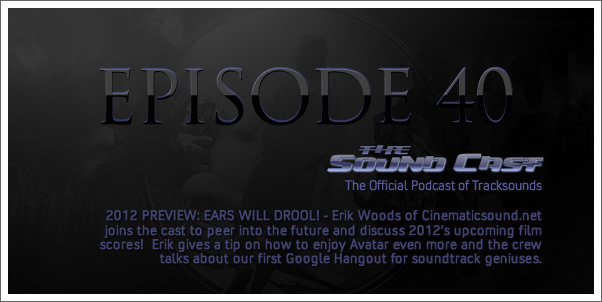 Erik Woods of Cinematicsound.net joins the cast to peer into the future and discuss 2012’s upcoming film scores! Erik gives a tip on how to enjoy Avatar even more and the crew talks about our first Google Hangout for soundtrack geniuses. 15:25 — WHYBLT? The Promise, W.E. 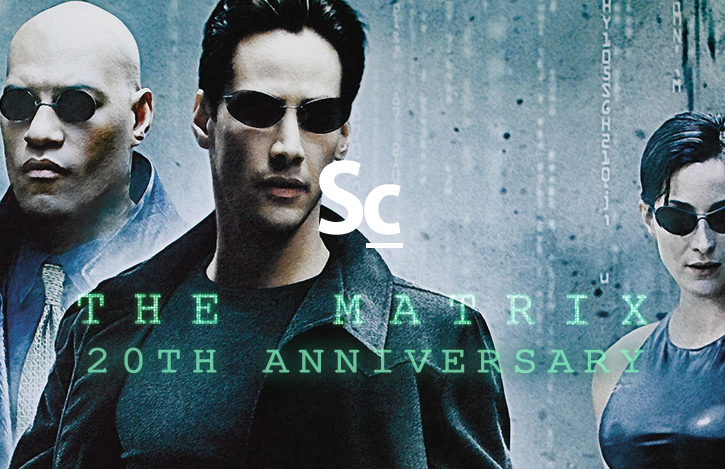 24:52 — Sidetrack: "Hanging out on Google Plus"
66:37 — How will 2012 compare with 2011?